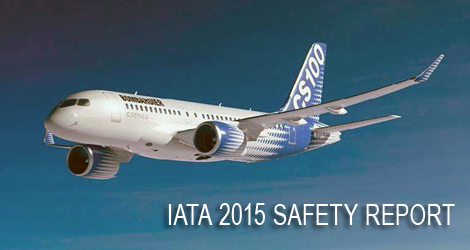 As all the past April, this April 2016 has been published by IATA the “2015 IATA safety report”, which contains many interesting facts and statistics about aviation in 2015. We proudly cut and paste some of the major facts but we recommend you to download the full report and take a deep look into it. It seems that for 2015 the main issue has been the “deliberate destruction of an aircraft and all on board by one of the individuals entrusted with their safety.” We talk about the Germanwings accident and the tragedy of Metrojet Airbus A321 crash over Sinai peninsula, that “emphasizes that we must always be alert to new and emerging risks“. 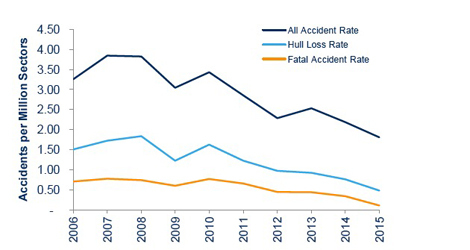 Not only in terms of hull loss rate 2015 was better than any other past year, also in terms of fatalities in the past 10 years : 136 fatalities. 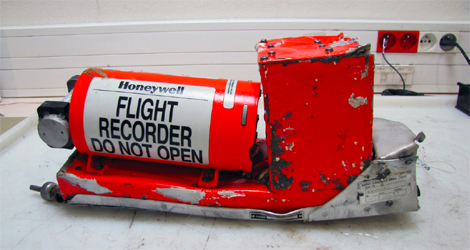 This is why “Germanwings Flight 9525 and Metrojet Flight 9268 are not included in the 2015 accident or fatality count. 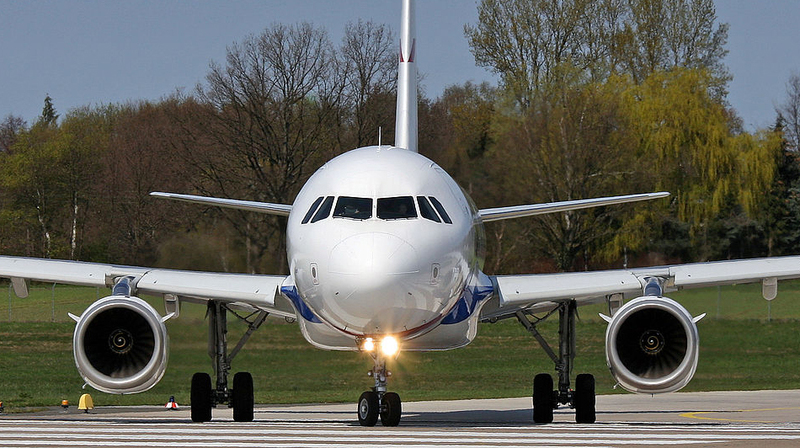 Germanwings for not fitting into the accident criteria and Metrojet for the uncertainty surrounding the facts that contributed to the accident“.